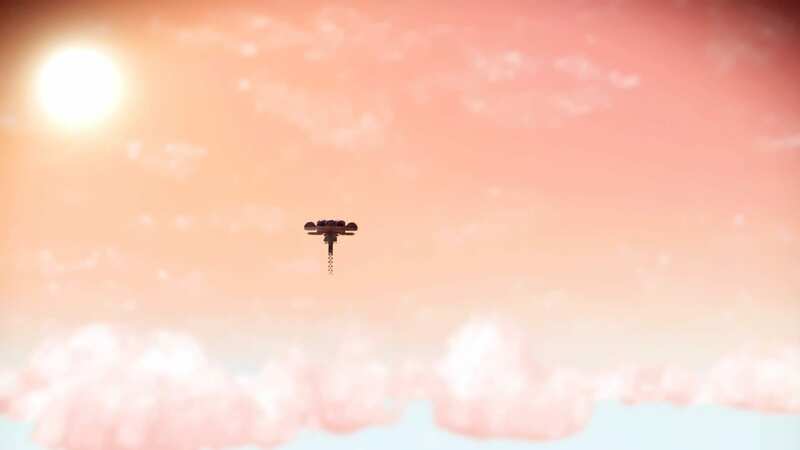 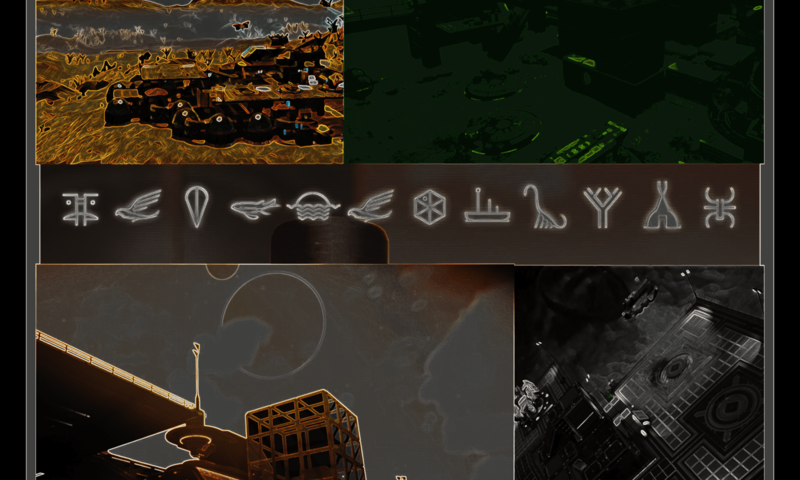 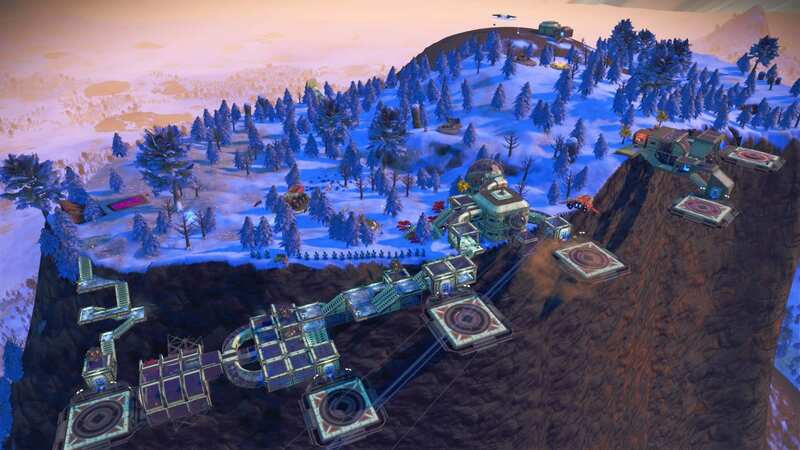 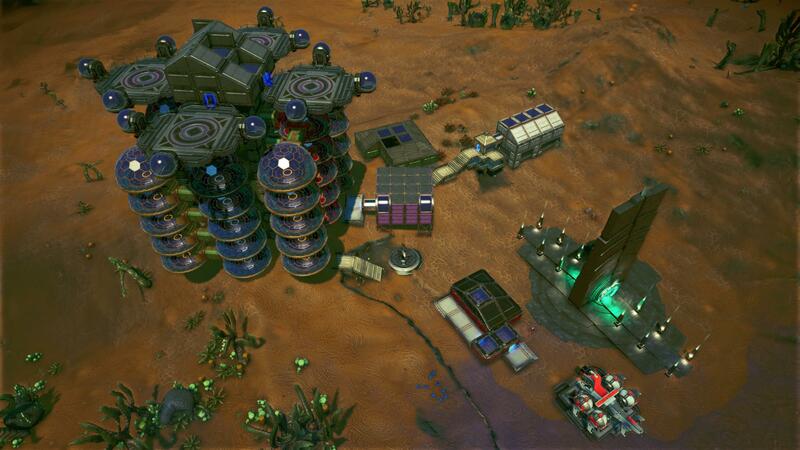 Planets with base farms that produce the materials necessary to craft living glass. 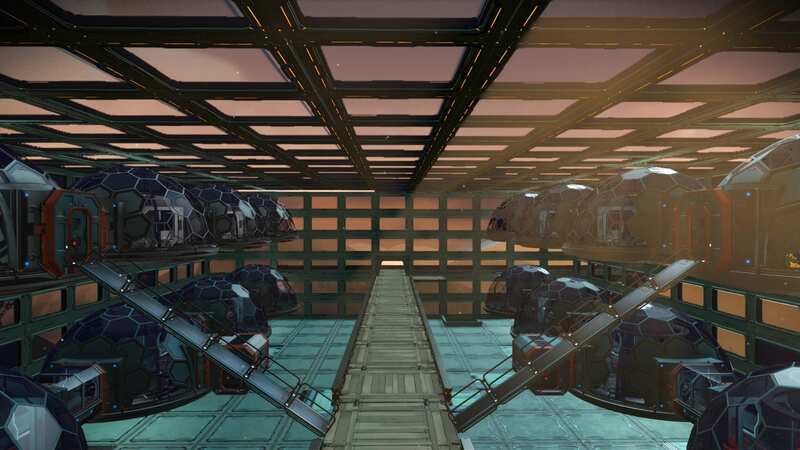 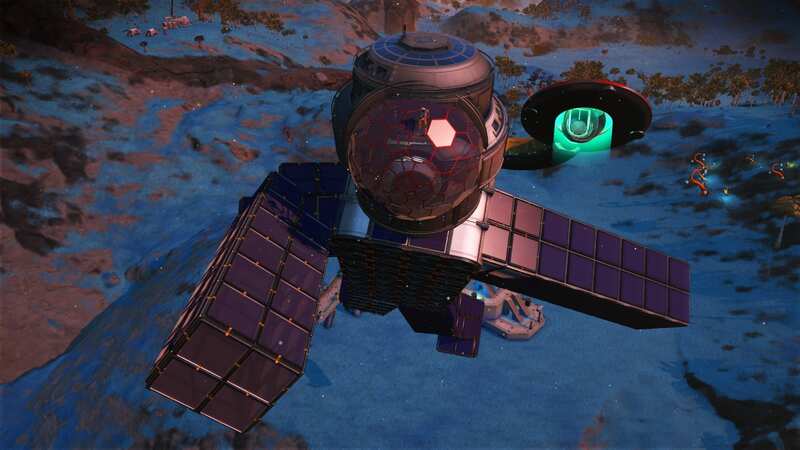 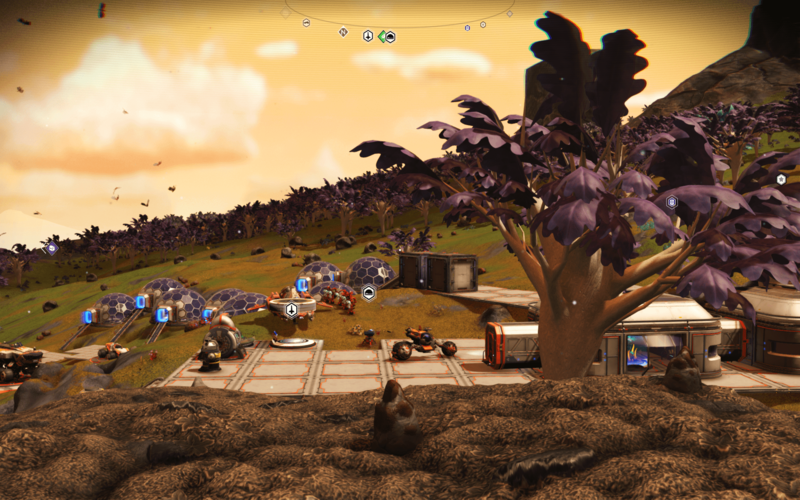 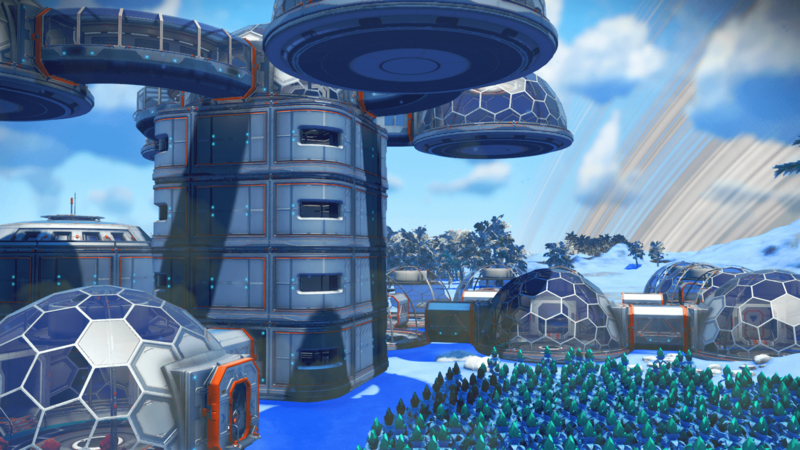 Base Description 40 bio dome Megastructure living glass farm. 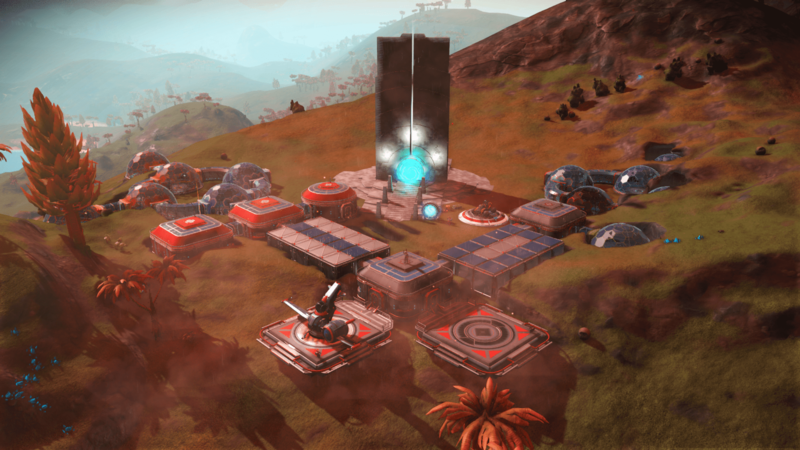 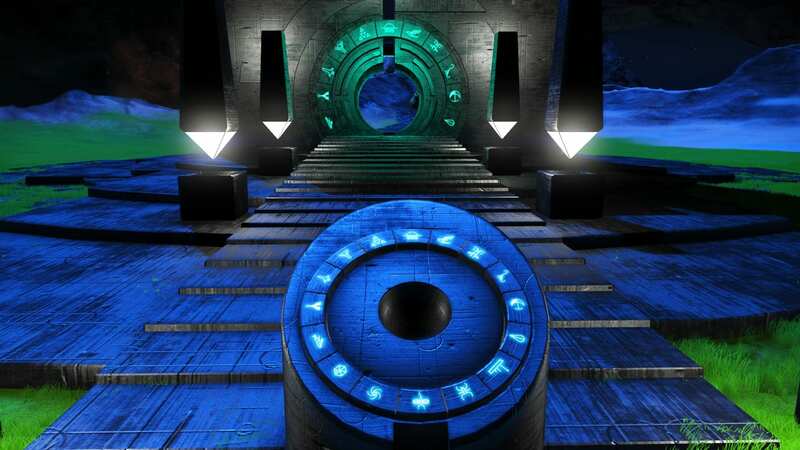 Constructed on the portal.